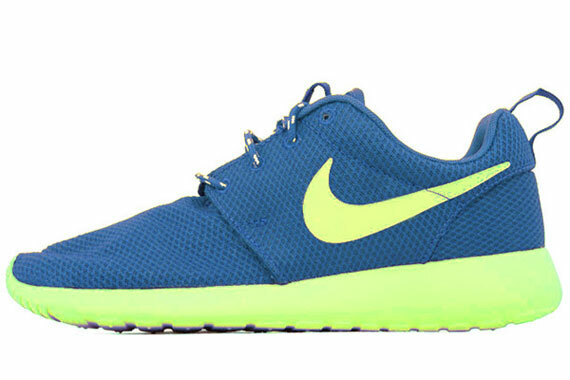 The ever popular Nike Roshe Run is all about simplicity, 2-tone colors and most importantly, the $70 price tag. In this days and age of hi-tech basketball sneakers made of Kevlar, and the new Nike Hyperdunk with it's built-in sensor that tracks even the time you spent in the john, these super-simple, not-made-for-sports-although-made-for-running Nike Roshe Run is EXTREMELY popular with the sneaker heads. I personally have never seen a-non-sneaker head bought a pair nor rocked a pair, but then again, I've never seen anyone with a pair on. 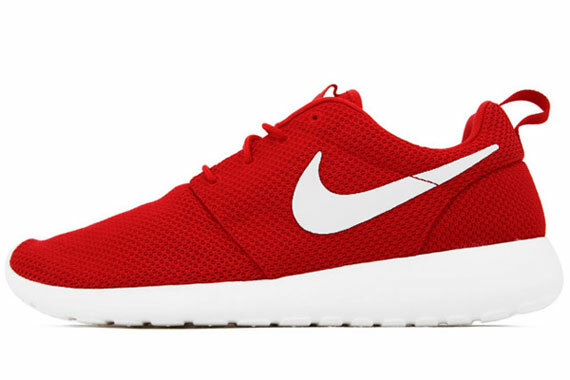 So where do these sneakers disappeared to online? Almost every colorway that looks bright are snapped up with the quickness by sneakerheads/resellers and none are worn anywhere by me. I am willing to bet when Autumn arrives and these are out, they'll also disappear with the quickness.